The Beckley Brothers know Plumbing and Heating. Both men graduated from ABC Alaska Plumbing Apprenticeship and have been working in the industry for a combined 30 years. Their experience spans projects large and small in the Interior as they have worked their way from being apprentices to project managers, superintendents, Senior Managers. 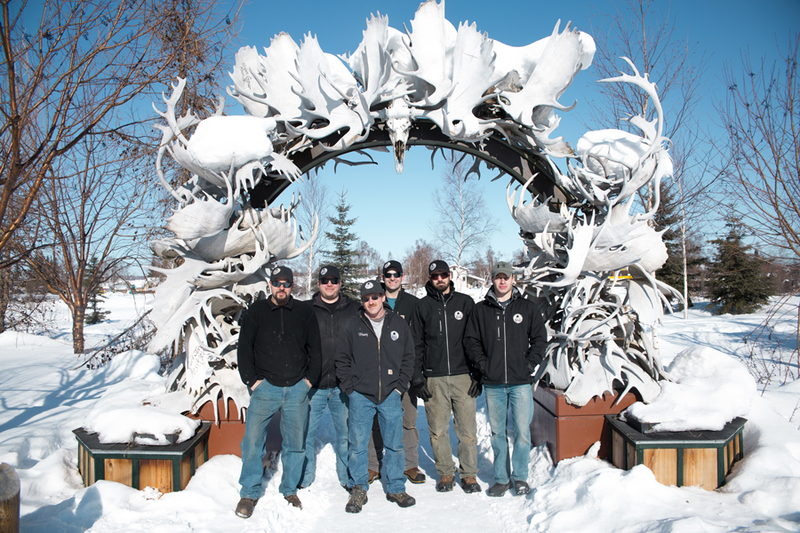 With the growth of their careers, came responsibility, managing projects on Fort Wainwright, Prudhoe Bay and Fairbanks, managing crews, budgets, scheduling, quality control, and customer service. Now, they co-own and operate Beckley Mechanical Company as licensed and bonded journeymen in the State of Alaska, bringing their experience and accreditation to your home or business. Their business is built on one on one quality service and advice that you can trust.